ARTIST BIO: Growing up in a suburb of Copenhagen, Denmark, Michael Lington is the grandson of Otto Lington, a jazz pioneer in their tiny country, and bandleader for Shirley Bassey, Josephine Baker and Fats Waller, amongst many others. As a childhood fan of musicians like Vinnie Colaiuta, Dean Parks and Randy Waldman, Michael would replay his vinyl jazz recordings again and again, reflecting on the memories of his grandfather’s era. Little did Michael know, that someday, his name would be nestled in the notes next to those of his childhood heroes in an album of contemporary classics. The rich legacy of his grandfather’s jazz connection, his classical training, and a stint of touring in Europe, led him to the U.S. in 1990, and at 21, he began performing with Little Richard , Gary “U.S.” Bonds and Randy Crawford. He also landed a four year gig touring with singer Bobby Caldwell , joining the list of imminent sax players associated with the singer, including Dave Koz, Richard Elliot and Boney James. In between his ongoing performances -- i.e. performing at the Royal Wedding of Denmark’s future king, Crown Prince Frederick -- and recordings, Lington proves to be a giving performer by lending his artistry to the Mr. Holland’s Opus Foundation, which raises funds for children’s music programs and provides instruments to public schools all over the U.S. Michael participates in Create Now, where he mentors troubled teens in Los Angeles and Acre’s of Love, a non-profit organization that provides comprehensive services; and “Forever” homes for abandoned and AIDS children in South Africa. Michael just launched a nationwide tour with long time friend Brian Culbertson. Brian and Michael will be opening for Barry Manilow in arenas across the country. Michael is also working on his 6th CD. It will feature all original songs with Jazz, Brazilian, and R&B flavors. He has written with song writers Michael and Danny Sembello, Clarence McDonald, Jeff Carruthers, Steve Lu and the album will feature who's who of musicians and artists. 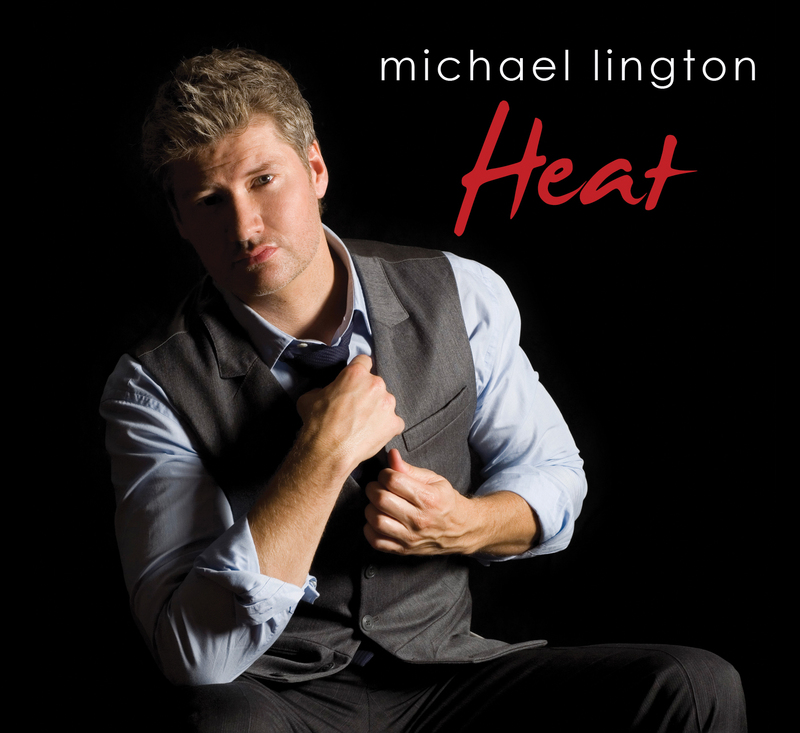 View Michael Lington's EPK here!